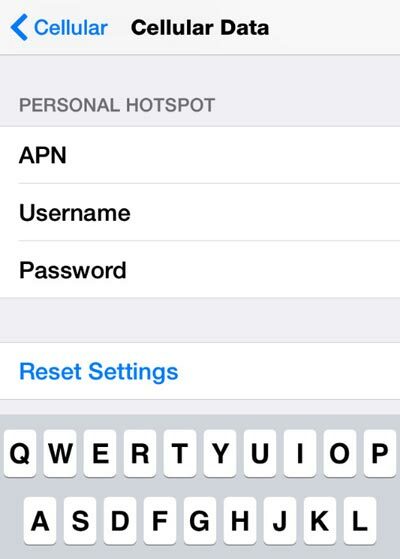 Several complaints have been registered about the missing personal hotspot in Cellular settings after installing earlier updates for iOS 8 devices that can be solved through a few bug fixes. There is not a single solution to this issue because it may be due to different bugs and errors. Since Hotspot function of your device is purely depend on the carrier’s plan and discretion, your plan should include this feature to be shown in the Settings section. Cellular Data should be tapped now. Get on to the option Personal Hotspot section by scrolling down menu. You will soon find APN field where APN same as Cellular Data should be entered. However, you can simply skip this step in some variations of iOS8 devices to directly enter the username. Return to Settings where you will find the option of Personal Hotspot. You are also free to quit the Settings and simply reboot your iOS8 phone after which Settings can be checked for active Personal Hotspot section. 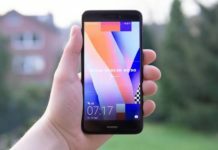 In some cases, the above mentioned process may not work for your device therefore; you can go through other alternatives as mentioned and detailed below. Your device might need hard reset to return back to original iOS 8 Settings. 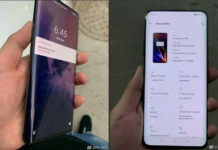 For this, you should keep pressing the Power and Home button simultaneously until the screen appears blank and then, you should press the Power button to start your device. In other option, you may also choose to reset the phone’s network settings. This can be achieved through Settings> General> Reset. You can also ‘Restore’ your device through iTunes. It should be kept in mind that Personal Hotspot might be missing because cellular data is switched off. So, simply turn it on to find it in some of the iOS8 variations.